Meanwhile, somewhere in a hotel in Las Vegas….umberellas! colour! 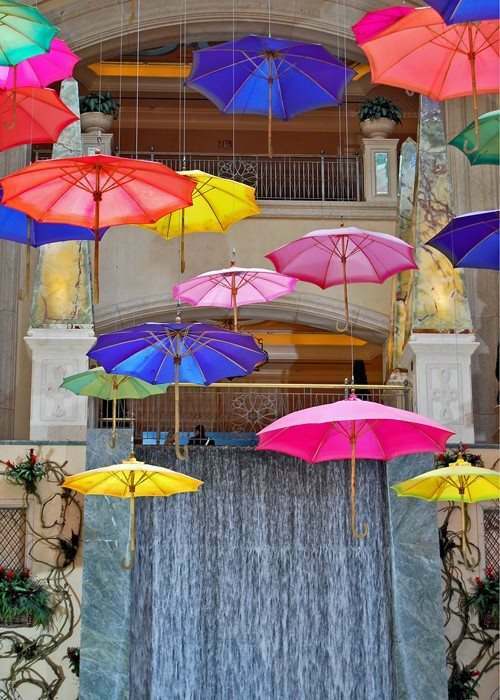 This entry was posted in colour, travels and tagged installation, umbrellas, USA. Bookmark the permalink.